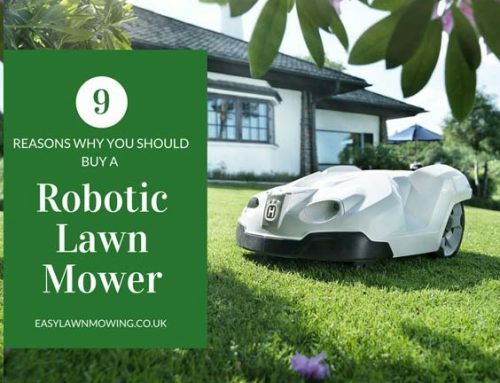 To make it as easy as possible for your little robotic lawn mower to travel along your lawn everyday and so that you can properly relax when the sun is shining, you’re gonna want to have a level lawn. 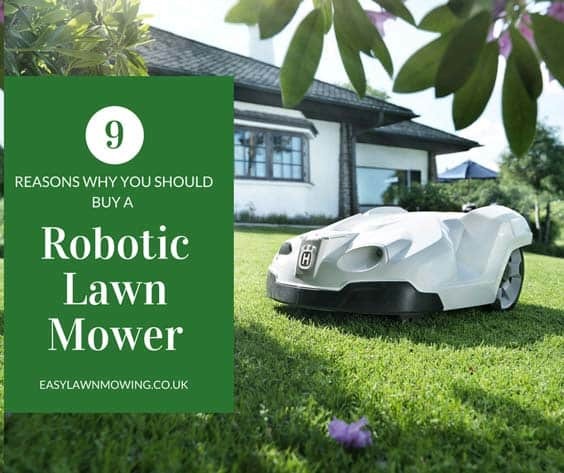 Now there are many ways that your lawn can get bumpy that are out of your control, like a burst water pipe causing water logging for example, so I understand that is an annoying situation to be in, but not to worry I’m going to show how to fix it! 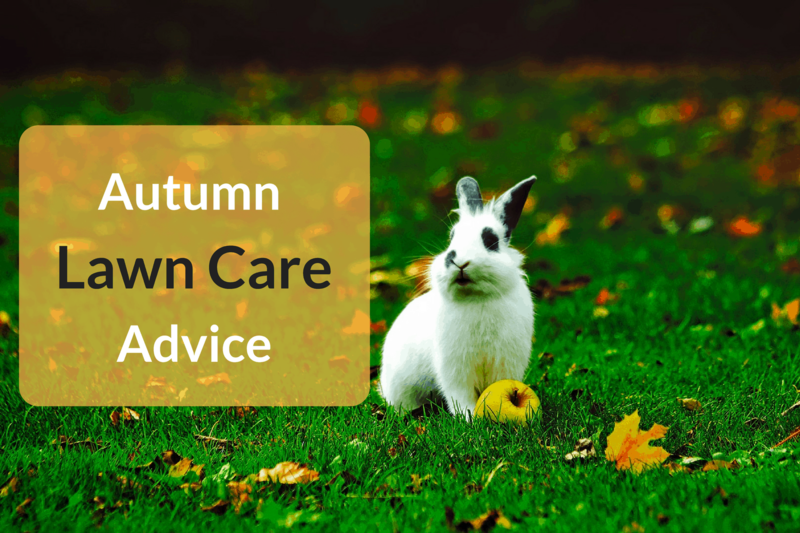 Before you get to work have a quick look around your lawn to see the severity of your bumps and hollows. 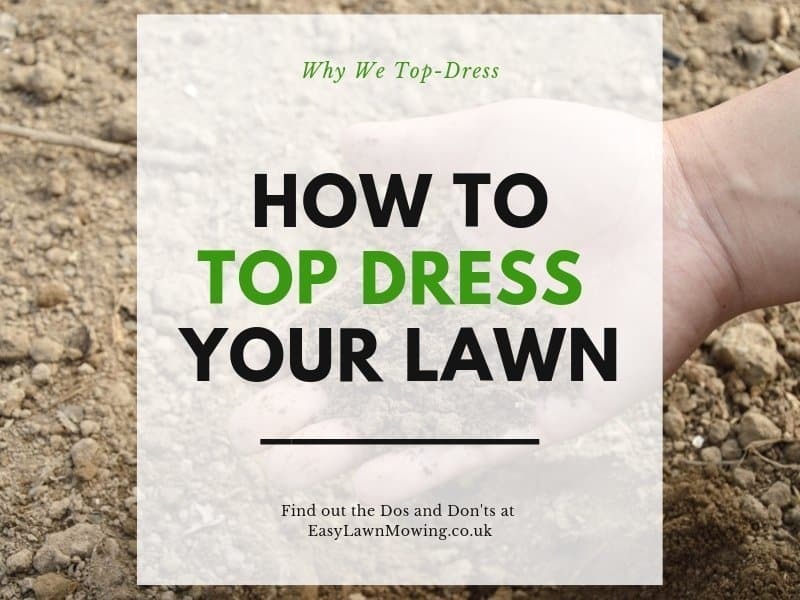 You should measure the depth of all the low spots as this will help you gauge how much topsoil you’re going to need to use and which type of method you’ll need to use (there are three). You also want to check for any existing drainage problems so that you can deal with them first. 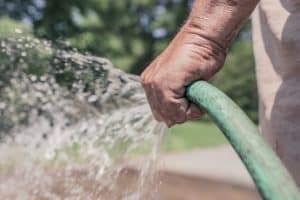 So that the soil isn’t too dry or hard, give the affected areas a little watering over a few before you plan to begin work. But be careful you don’t over water as this can be just as bad as under watering. So that the soil is kept sufficiently moist and that the seeds have enough time to grow (if you plant any) you’re best beginning your repairs at the start of spring. 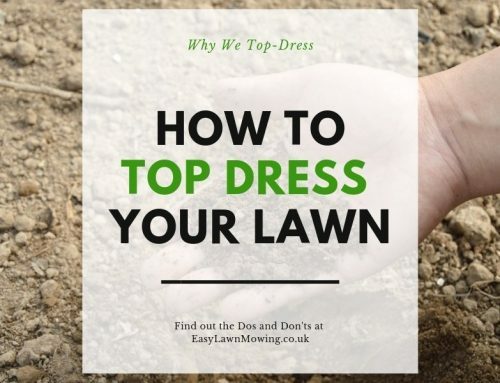 For those with slight undulations in their lawn, you can treat your problem with topdressing, this shouldn’t be too stressing and is very easily done. Just spread out a thin layer over the affected area and work it in using a garden rake (metal rakes are more effective) until every little hollow is filled. To aim compaction give the area a light watering and leave it to settle, and make sure it’s kept moist for the next few days. In most cases hollows are cause by soil compaction and and poor drainage, you can fix this by aerating. With a spade slice down the centre of the bump or hollow to split it in half. 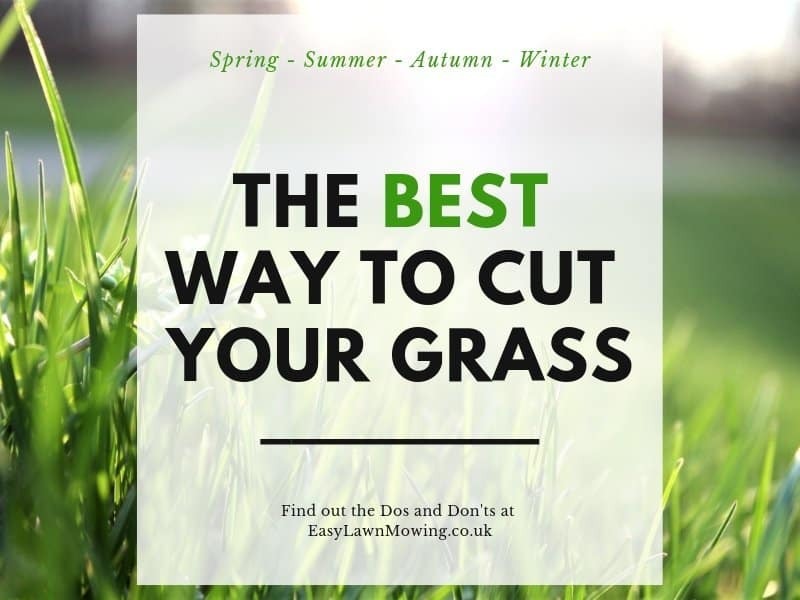 Now push your spade underneath one side of the turf to cut its roots and then pull it back in a strip. Do the same for the other side. 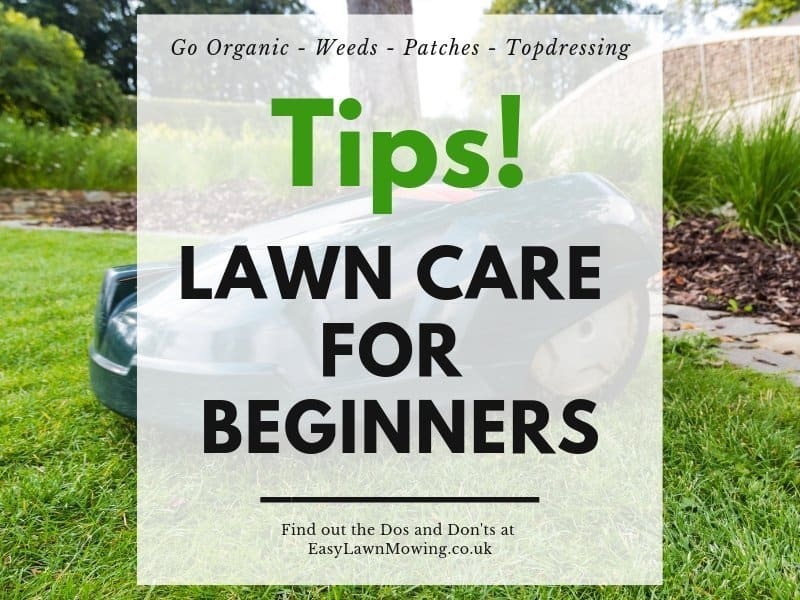 Either remove (for a bump) or add (for a hollow) soil to the required height and then fold the strip back and stamp down on the turf using the spade. 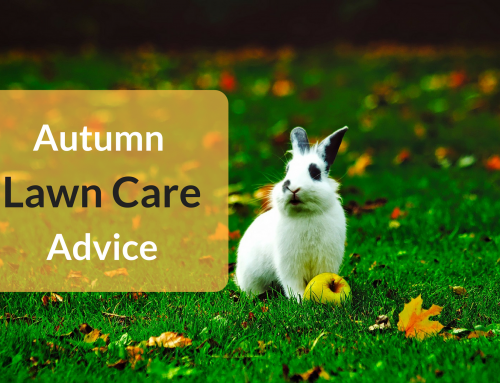 Make sure you’re using the same soil, or at least similar, to that of your lawn. If you have both bumps and hollows then you can just recycle the removed soil. For larger (over 2 inches) bumps and hollows you’re going to need to completely remove the turf, add/remove soil (depending on whether or not it’s a bump or hollow) and then returf or seed. 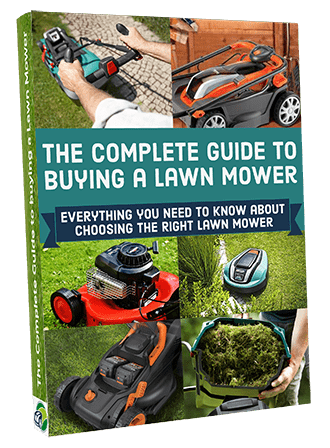 To get a better grass match you will probably want to reseed the area instead of using the removed turf. A word of warning, please don’t get lazy and fill the hollows with turf on top of the soil and then re-seed. This just causes the area to dry out really quick to the point where it won’t survive, so you’ll be putting yourself in an even worse position. 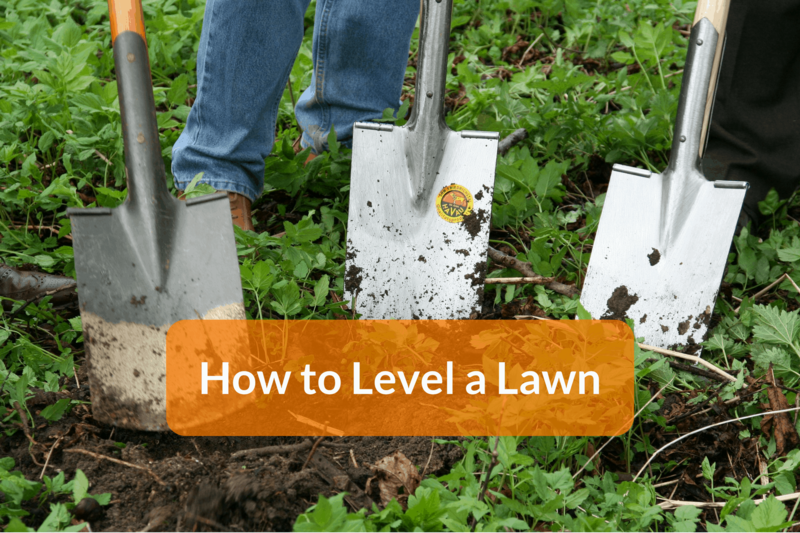 Making a lawn nice and level is very important and a bit of manual work comes into it. I think a lot of gardeners take pride in a lawn as it is the centre show piece. Having bumps and hollows as you have pointed out is the fly in the ointment and you need to spend a bit of time ironing them out. Your post is well written and it will be a great help to any one with this problem. Thanks Andrew I totally agree, that’s why I think this process is so important! Interesting post and very timely. In my backyard I had a garden and now it’s overgrown with grass im surprised how that happened. But the garden was a few inches raised so now I have to dig the grass to level it out, would it make it easier if I just buy actual grass rolls and just replant them? Any tips on how how flatten out the raise garden with the rest of the lawn? Do I use a leveler? Thanks! Hi Dawna, yeah lying grass rolls will be easier but it’ll also be more expensive. 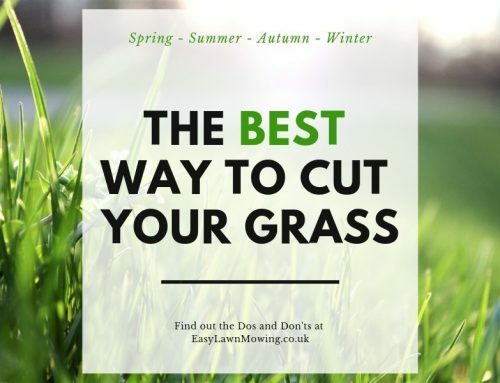 Deciding on whether or not you should use a leveller really depends on how big the bump is, if it’s quite small then I would try out the leveller but if not then I would cut out the soil like I have shown in my post.